Billbo's Blog is Now Live! Click on the image and join the adventure! We have something in common you and I, life’s journey. Billbo’s Blog is a way for me to share experiences or observations from my travels through this life. Insightful or irreverent, sometimes funny sometimes not, perhaps beautiful or even poetic while at other times as gruff as a foremast jack, each is written with heart. Come join the journey. 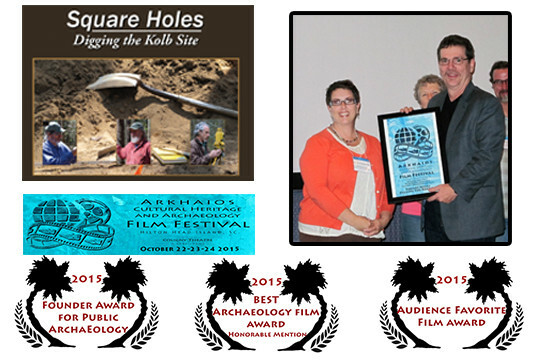 Specializing in Ethnographic and Scientific documentary productions, award winning Bodhi Leaf Productions is the production side of the house. 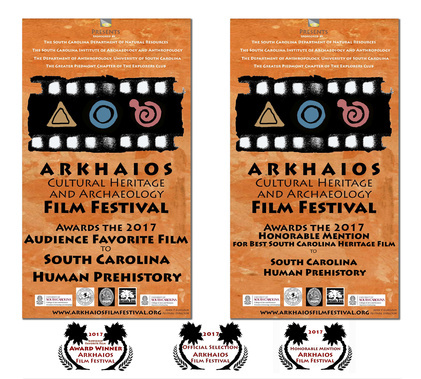 Award winning educational documentary created for the University of South Carolina’s Native American Studies Center in Lancaster South Carolina. The Great Pee Dee River has served as a major trade and transportation route for thousands of years. Sitting above what was once the river’s main channel, the Kolb Site is rich in artifacts, dating from just yesterday to 13,000 years ago. For two weeks each year a group of dedicated career and volunteer archaeologists descend upon this ancient sand dune to unlock its secrets and journey through the past.